Zeinab Mohamed Salih has worked with a number of newspapers such as Al-Sudani, Khartoum Monitor, Al-Sahafa and Ajrass Al-Hurrya, as well as Al-Ahdath, Al-Ayyam and The Citizen. She joined The Niles project in 2009. 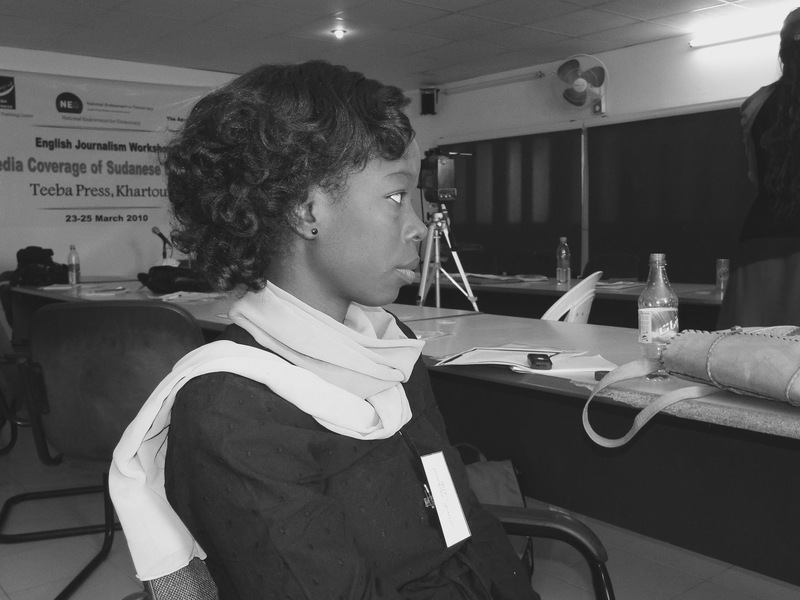 Zeinab is now working as a freelance journalist with a number of national and international news outlets delivering stories from across Sudan. She is a dedicated journalist who identifies crucial issues and follows all leads to build unique stories. Visual vandalism rife in Khartoum: who is trying to make women faceless? Arms Proliferation in Khartoum. Who is responsible?